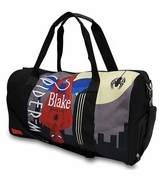 Kid duffle bag, for the active boy. Colorful and fun in appliqu� collage of sport balls. 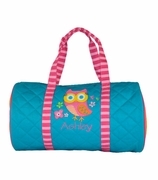 Lightweight for school, travel or overnight to grandparents. 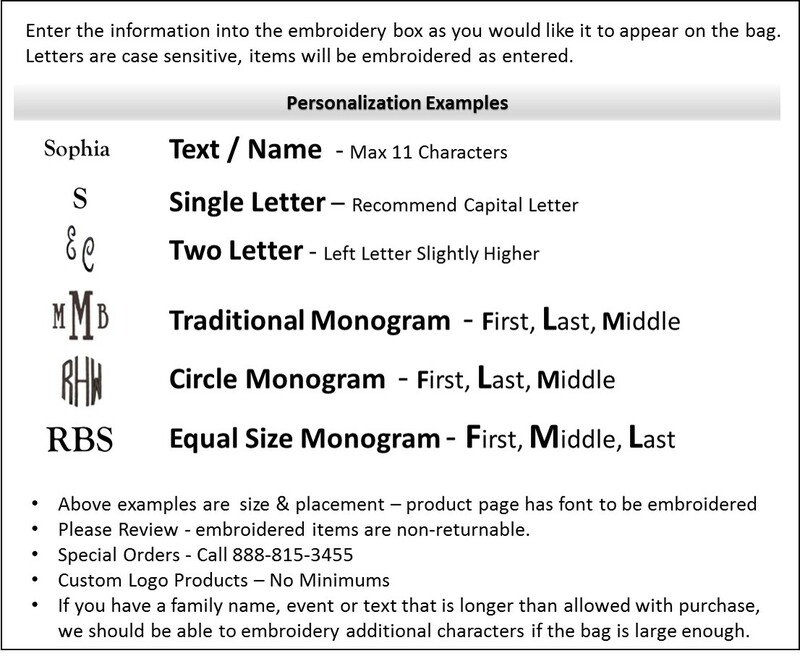 Includes monogrammed personalization with child's name. 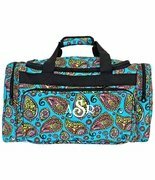 Youth boy�s duffle bag measures 15� x 13� x 8�. Cotton duck cloth, lined with inside zipper compartment. Vibrant trim and handles.